The data shows more and more people are working in retirement. People have always found meaning and motivation in work and community, and the boomer generation is poised to live longer and in better health than any before. They are extending their working lives, often with new careers, entrepreneurial ventures, and volunteer service. 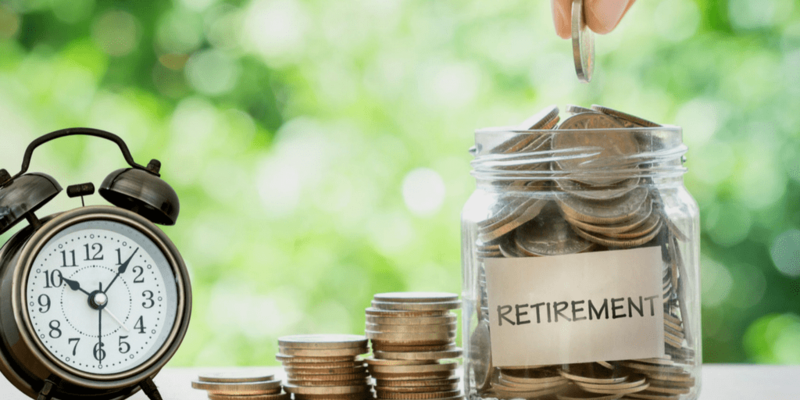 As more people remain productive during retirement, we will increasingly come to think of the later years of life not as a time of decline, but rather as an opportunity to craft a new path that is more fulfilling, stimulating, and engaging.